Asus has been the most improved brand this year among all other brands. The company has a good track record for software updates and usually roll out updates for most of its devices pretty soon. 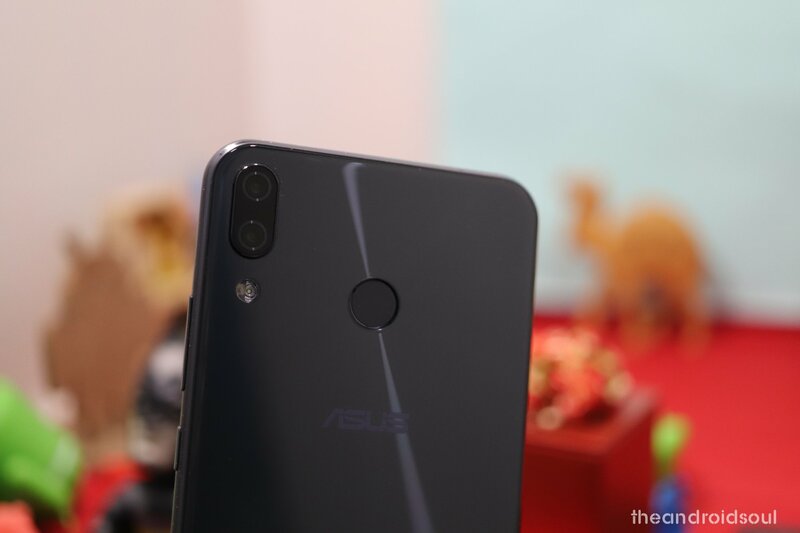 This year, the company launched the ZenFone 5Z, which is a worthy rival to the likes of the OnePlus 6 and 6T. The ZenFone 5Z comes with a Snapdragon 845 chipset coupled with up to 8 GB RAM and 256 GB storage options. The device was launched with Android 8 Oreo earlier this year and finally, Asus is rolling out the Android 9 Pie update. The updated software is coming in as version 90.10.138.157 and brings along almost all Android 9 features to the ZenFone 5Z users. 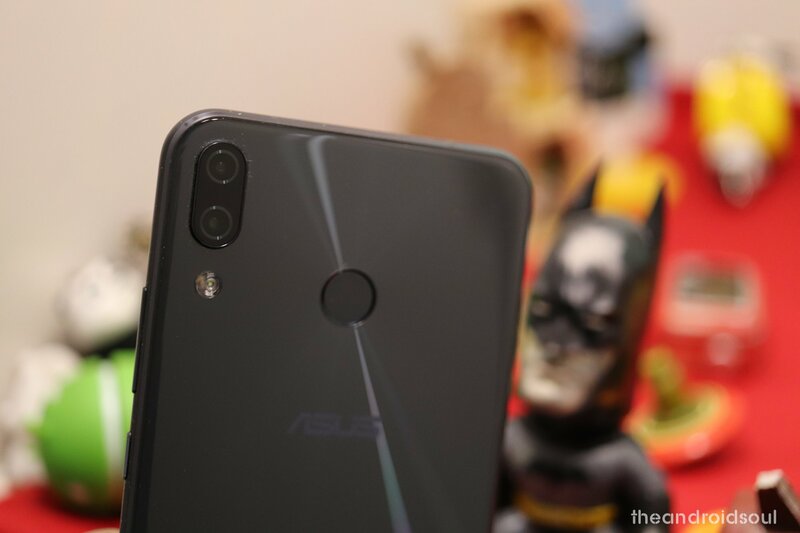 Besides the Android Pie update, the v90 update for the ZenFone 5Z also installs the latest security patches, and a small feature in the camera app to allow quickly enter continuous shooting mode. Users would be able to download the update via OTA; however, it might take a while for some users to receive the update on their device since the update would be rolling out in batches. To check for the update manually simply head over to Settings > Software update > Download update manually. Installing the update should be a breeze and most importantly your files and data would not be erased as well.